Dr. Lauren Smith grew up in Fort Wright, Kentucky. She received her B.S. in Biology from the University of Dayton in Ohio. She earned her Doctorate of Podiatric Medicine at the Scholl College of Podiatric Medicine in Chicago, Illinois. While obtaining her doctorate, Dr. Smith also achieved a Master’s of Science in Healthcare Management and Administration. She completed her surgical residency at Rush University Medical Center in Chicago, Illinois, where she served as chief resident her final year. She also completed an advanced reconstructive fellowship in Germany. Dr. Smith also works at the Columbus Regional Wound Care Center. She is trained in non-operative and operative treatment of both the foot and ankle. She is a board certified with the American Board of Foot and Ankle Surgeons. Dr. Sarah Fletcher grew up in Charlotte County, Virginia. She received her B.A. in Economics from the College of William and Mary in Williamsburg, Virginia. She earned a B.S. in Biological Sciences and Doctorate of Podiatric Medicine at the Scholl College of Podiatric Medicine in Chicago, Illinois. While obtaining her Doctorate, Dr. Fletcher also achieved a Master's of Science in Healthcare Administration and Management. She completed her surgical residency at Beth Israel Deaconess Medical Center at Harvard Medical School in Boston, Massachusetts. 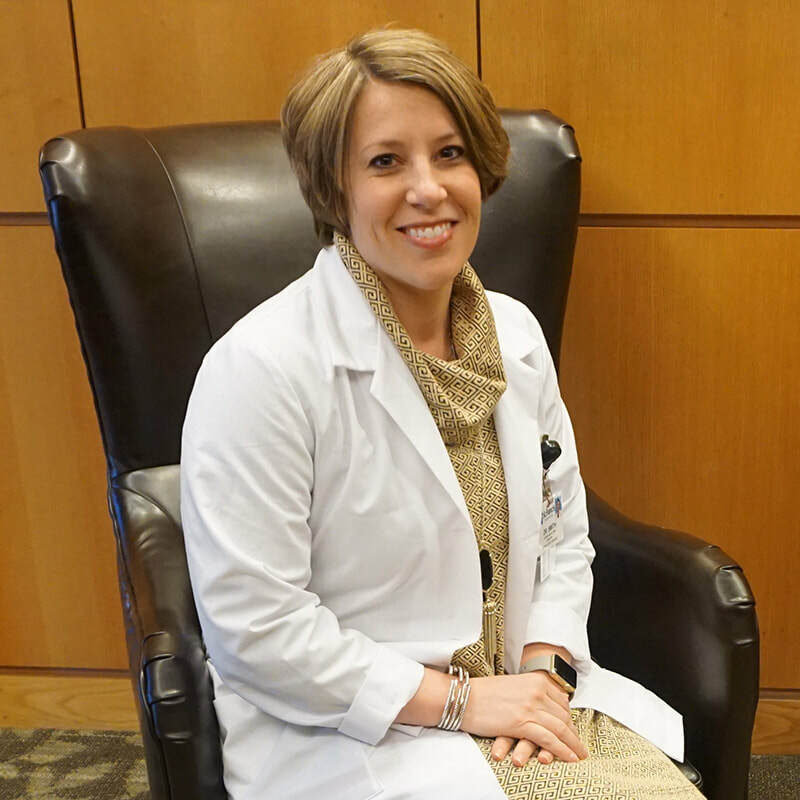 Upon graduating her surgical residency, Dr. Fletcher became a commissioned officer in the U.S. Navy. She was stationed at Naval Medical Center Portsmouth and Naval Hospital Jacksonville, FL. She now serves as a Lieutenant Commander in the Navy Reserves. She is certified in Foot Surgery and Reconstructive Rearfoot and Ankle Surgery by the American Board of Podiatric Surgery.